Lakshmi's Lounge: Can #MeToo include TheyToo? The second day of INK Conference ‘18 saw a thought provoking discussion on the #MeToo movement in India. 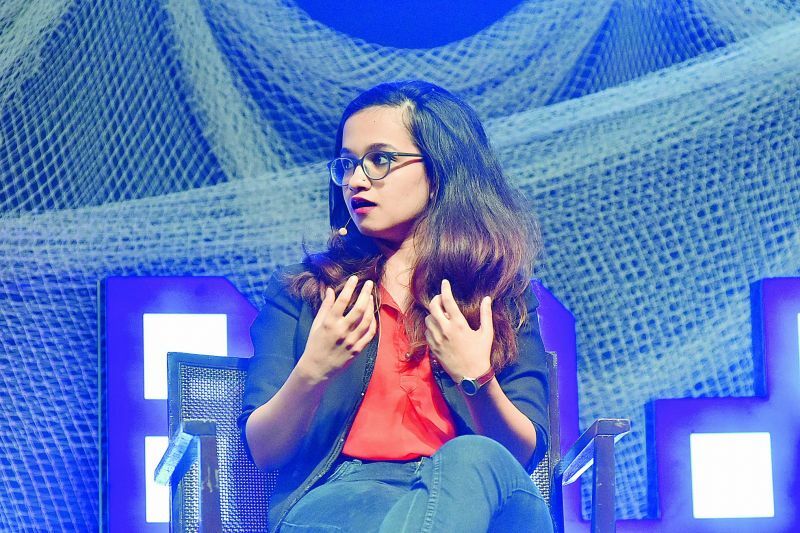 The ninth edition of INK Conference ‘18 is currently being held in the city Hyderabad. With a milieu of young, bright, influential minds, the conference aims to bridge the gap between actualisation and ideation of moments that went down in history. The second day of the conference witnessed conversations about moments of doubt and truth. 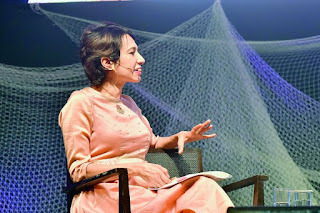 While the experience of every speaker stood out, what did manage to enrapture everyone’s attention owing to its national relevance was the panel discussion on the #MeToo movement. 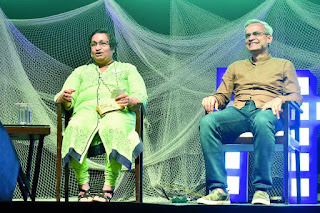 Vaishali Kasture was the moderator of the discussion and the panel was constituted by academician Sister Jesme, Head of Strategic Planning Well Frago’s Global Capabitlity Centre, Pankaj Rai and communication specialist Antara Telang. The discussion was preceded with Sister Jesme sharing her harrowing #MeToo experience as a nun and the need for women to speak out and find the courage within them self. 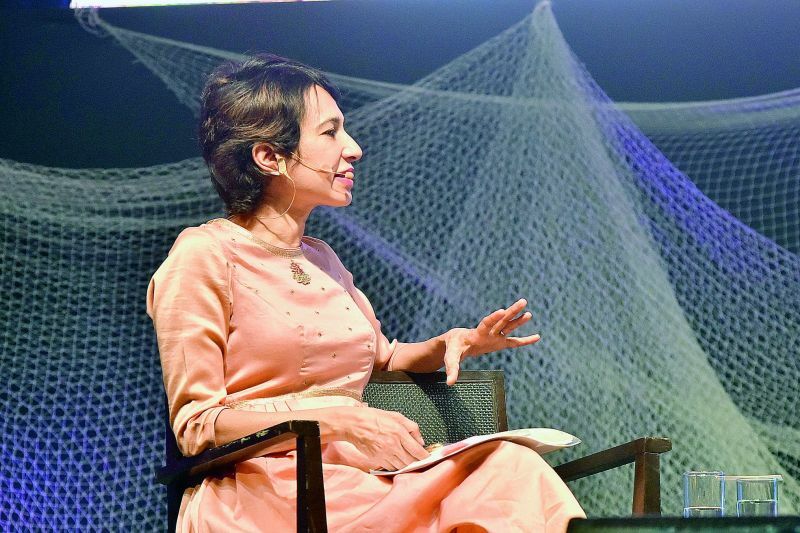 With his experience in the corporate world Pankaj Rai shared his views on how sexual harassment in workplaces can be avoided before incarceration, by simply starting a healthy dialogue between male and female co-workers. Antara Telang made an important point that demanded quite some thought, about how the #MeToo movement has unfortunately been a upper caste, upper class elitist movement. Due to the internet, at least in India, #MeToo has managed to alienate socially and economically backward victims. The panel unanimously agreed that despite its boom, the movement still has a long way to go in terms of inclusivity. The panel discussion was followed by a invigorating talk by multidisciplinary artist, Hanif Kureshi who spoke about how his love for sign painting as a young child sparked his passion for art. and “reclaim the streets”. The session came to an end with musician and performer Navneeth Sundar’s soulful rendition of A.R. Rahman’s very famous Bombay theme!